Labour MPs have warned the resignation of Ken Livingstone from the party must not mark the end of moves to tackle anti-Semitism in its ranks. The former London mayor announced on Monday he was quitting Labour, saying the allegations against him of anti-Semitism had become a “distraction” for the party. His old ally Jeremy Corbyn said he was “sad” to see him go but it was the “right thing do do”. 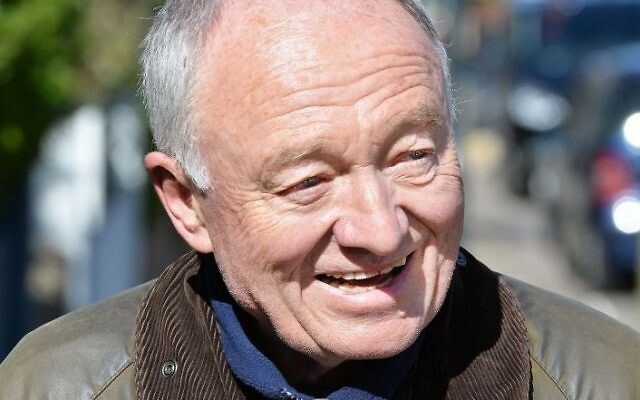 But among MPs who have led the campaign against anti-Semitism – many of them critics of Mr Corbyn’s leadership – there was anger and frustration that Mr Livingstone would escape formal expulsion proceedings. Mr Livingstone risked further antagonising his critics by suggesting he could even apply to rejoin the party if the left broke the grip of the right which, he said, still dominated the party’s disciplinary machinery. “It depends on how long I live, doesn’t it? We will come back and talk about it in a couple of years,” he told Sky News. Backbencher Wes Streeting, who has been at the forefront of the campaign against anti-Semitism in Labour, said there must be no way back for the former mayor. “We must now make it clear that he will never be welcome to return. His vocal cheerleaders and supporters should follow him out the door,” he said. Ken Livingstone’s exit from the Labour Party is welcome, but he should have been expelled. We must now make it clear that he will never be welcome to return. His vocal cheerleaders and supporters should follow him out the door. 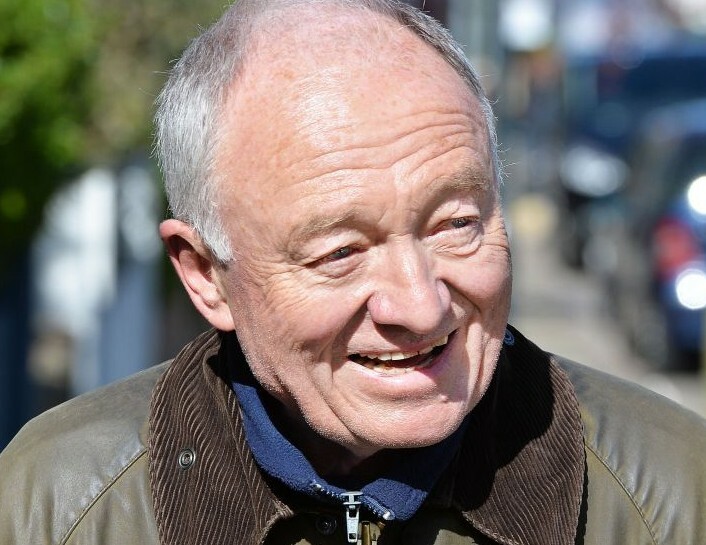 Fellow MP Ruth Smeeth, however, said the party should have acted years ago to remove Mr Livingstone following a series of alleged anti-Semitic incidents. In contrast, Chris Williamson, a left-wing ally of Mr Corbyn, said the former mayor was a “towering figure” who had popularised “progressive socialism” while opposing all forms of racism. Mr Livingstone was originally suspended in 2016 after claiming in a radio interview that Hitler had supported Zionism in the 1930s. Anti-Semitism campaigners had been demanding Mr Livingstone’s permanent expulsion as a signal that the party was serious about dealing with the issue following a protest in March outside Parliament by members of the Jewish community. As recently as this month, Mr Livingstone indicated he would resist any move to oust him, suggesting he would be prepared to take the case to court if necessary. In his statement on Monday, Mr Livingstone continued to protest his innocence although he acknowledged some of his comments had caused offence within the Jewish community for which he said he was “truly sorry”. “I do not accept the allegation that I have brought the Labour Party into disrepute, nor that I am in any way guilty of anti-Semitism,” he said. “However any further disciplinary action against me may drag on for months or even years, distracting attention from Jeremy’s policies.